Dental Health Group is pleased to provide Sedation Dentistry to both Adults and Children. Sedation dentistry refers to the administration of medications to relax and calm or “sedate” patients during general dental procedures. It can be used for patients with dental phobias, a fear of needles, sensitive teeth, bad gag reflexes or any other issues that make it difficult to receive dental care. We use a prescribed medication called Triazolam, which is a safe oral sedative. This medication allows our patients to go into a state of semi-consciousness for the duration of the procedure. After the appointment you will have little or no memory of your dental treatments, a major benefit of this type of sedation. Your dentist may also prescribe you Triazolam or Valium for the night before the procedure to allow you to get a good sleep. Nitrous Oxide, (“laughing gas,”) enables you to receive pain free dental care in the comfort of our dental office. Some children and adults who are mildly anxious may be given nitrous oxide/oxygen, to relax them for their dental treatment. Nitrous oxide/oxygen is administered through a small breathing mask which is placed over your nose, allowing you to relax, but without putting you to sleep. The Canadian and American Academy of Pediatric Dentistry, recognizes this technique as a very safe, effective technique for treating children’s dental needs. The gas is mild, non-addictive, easily taken, and eliminated from the body quickly, once normal breathing resumes. While inhaling nitrous oxide/oxygen, you or your child remains fully conscious and maintains all natural reflexes. 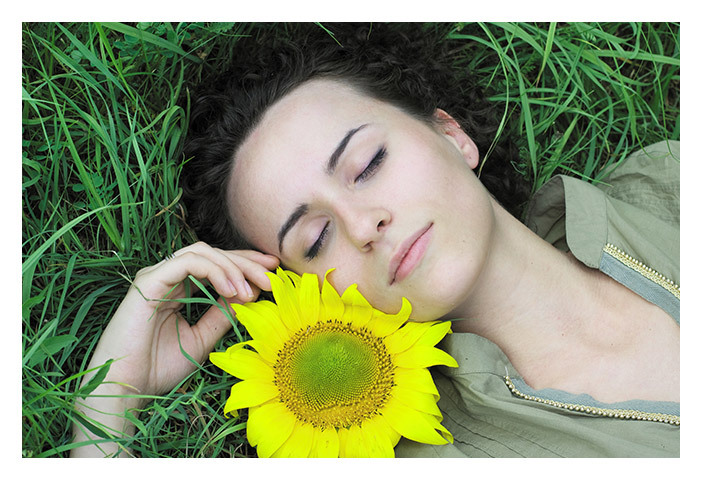 Intravenous Conscious Sedation is when a drug, usually of the anti-anxiety variety, is administered into the blood system during dental treatment. You may also be given an oral sedative just before the procedure to relax you. A nurse will monitor you vital signs carefully the entire time, ensuring your total safety. There are times when patients do request general anesthetic services. This can be beneficial to people who are phobic or have extreme anxiety issues when it comes to getting their dental treatment done. Our office works directly in conjunction with Dr. Gino Gizzarelli a specialist in Dental Anesthesia, for the general anesthetic procedures. For more information please call our office and one of our patient care representatives will be happy to answer your questions.